Starhill Global REIT (SGREIT)’s 4Q18 DPU of 1.09 Scts slightly below our estimate. Occupancy rates dipped slightly but positive pre-commitment rates is positive. Uniqlo in Australia to start contributing from 1QFY19, to underpin a steady growth profile. Resilient balance sheet with ample firepower for acquisitions. Attractive proxy to tourist arrivals, BUY, Target Price S$0.75. We like Starhill Global REIT (SGREIT) for its diversified portfolio of prime retail and office assets in the Asia Pacific region anchored by two visible Orchard Road Malls – Wisma Atria and Ngee Ann City. With tourist arrivals and spending on an uptrend, we believe Starhill Global REIT will be poised to benefit from this trend and we forecast the REIT to deliver steady dividends over FY19-20F. We lowered our Target Price to S$0.75 to reflect more conservative margins and rental estimates. Our Target Price of S$0.75 and DPU projections for the next two years are 7-8% lower compared to consensus mean. We are less optimistic on the outlook of Starhill Global REIT’s retail portfolio in Singapore, in particular Wisma Atria, than the street but the bottom could be near. Wisma Atria has made material changes in the trade mix on the ground floor over the last couple of years which could prove to be a turning point for the mall. Potential catalyst: Turnaround signs from Wisma Atria and Australia. Operational metrics at Wisma Atria are soft - a reflection of an overall weak retail environment but any signs of recovery will boost investor confidence. Starhill Global REIT’s Australian portfolio is growing from strength to strength post the completion of the AEI at Plaza Arcade and a rebound in performance will add to investor confidence. Trimmed FY19-20F DPU by 7% p.a. to account for lower occupancy and rental reversions in Singapore and Australia. Our DCF-back Target Price is reduced to S$0.75. Starhill Global REIT offers a forward yield c.6.7%. Maintain BUY. Slow retail recovery in Singapore. A prolonged slow retail recovery in Singapore dragged by a fall in tourist arrivals could be detrimental to the Starhill Global REIT’s distribution prospects. Starhill Global REIT reported a 3.9% and 3.3% drop in 4Q18 gross revenues and net property income (NPI) to S$51.6m and S$40.1m respectively. This was largely due to weaker contribution from its Singapore office portfolio, lower revenues from Myer Center Adelaide (retail) and its China property. As such, distributable income fell by 3.9% to S$25.3m. Income to be distributed totaled S$23.8m (94% payout ratio), translating to a DPU of 1.09 Scts (-7.6% y-o-y, flat q-o-q). Slight write-down in valuations but NAV remained stable. 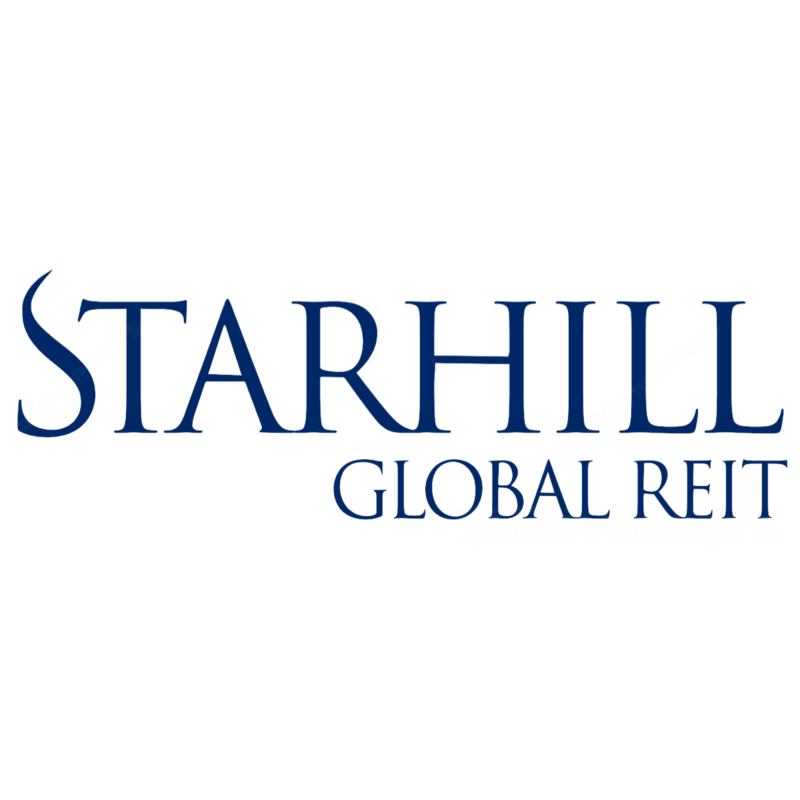 Starhill Global REIT reported a net devaluation of S$17.8m (after capex, currency adjustments and valuers’ fair valuation adjustment), mainly due to its Malaysian (expansion of cap rates) and Australia properties. Income from master leases and long term leases comprise 49% of revenues, implying good income visibility. Operationally, Starhill Global REIT saw a slight dip in portfolio occupancies to 94.2% (vs 95.5% a year ago) in 4Q18. This was mainly due to a drop in occupancies for its office properties in Singapore, mainly Ngee Ann City offices, with occupancy falling to 88.9% but commitments will bring occupancy rates back to c.95%. The retail portfolio in Singapore maintained a high occupancy rate of close to 100% despite the soft retail operating climate. Overseas properties deliver steady returns. Starhill Global REIT’s Australian properties saw a 13.4% drop in NPI largely due to vacancies at the offices at Myer Center Adelaide, allowance for rental rebates as well as the weaker AUD-SGD exchange rate. However, with long leases to anchors David Jones and Myers, accounting more than 50% of its gross recent from Australia, income is fairly secured. In addition, the opening of UNIQLO in 3Q18 at Plaza Arcade will underpin a growth in revenues from Australia. The drop in contribution from Malaysia (-4.6% y-o-y) was mainly due to currency weakness while China and Japan properties reported 8.0% drop in NPI due to tenant lease reconfiguration and income vacuum from divestments respectively. With weaker than expected rental reversions, occupancy rates and currency volatility, we relook our assumptions and thus moderated our rental and occupancy rate assumptions for Singapore and Australian properties and reviewed our currency assumptions with current spot rates. This resulted in a c.7.0% drop in DPUs in FY19F-20F.